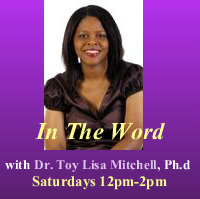 Dr. Toy Lisa Mitchell has been in gospel radio for over 15 years. 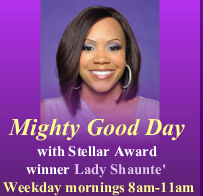 She began her career at 1350 WLOU in Louisville KY. During her tenure at 1350 WLOU, she served in various capacities, which included production, co-host of former youth oriented program “Shabach”, live remote reporter, and radio announcer. 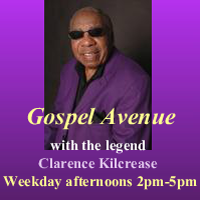 She moved to Nashville and chose to continue her career at Rejoice 880 WMDB (760 The Gospel) where she currently serves as the Music Director and an on-air personality. 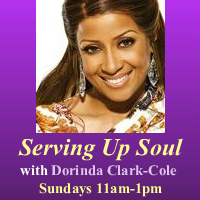 She also serves as one of the co-hosts for the radio talk show “Sistah Speak” that airs on Saturdays 2pm-3pm. Toy Lisa has maintained a lifestyle of communications, which not only includes her work experience but also her educational accomplishments. She received her Bachelor’s of Arts degree from Western Kentucky University, Bowling Green, KY where she majored in Mass Communication with a minor in Business Administration. Due to her religious background and God’s call on her life, she obtained a Master’s of Divinity at the Southern Baptist Theological Seminary, Louisville, KY. During her academic studies at SBTS, she was licensed as a preacher and teacher of the gospel. 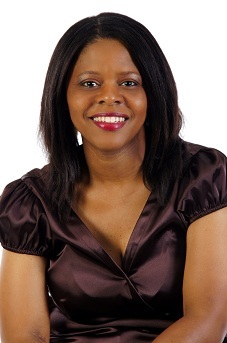 Upon completing and obtaining her MDIV, she enrolled into the Doctoral program at the University of Kentucky where she obtained a Ph.D. in Mass Communications. Currently, she is working towards a Masters of Education degree in Counseling at Vanderbilt University, Nashville, TN. Dr. Mitchell was ordained as a minister of the gospel at the First Gethsemane Baptist Church where T. Vaughn Walker, Ph.D. is the Pastor. She has served in numerous capacities within the church that include the following: Youth Minister, Young Adult Facilitator, Sunday school and Bible Study teacher, and associate minister.